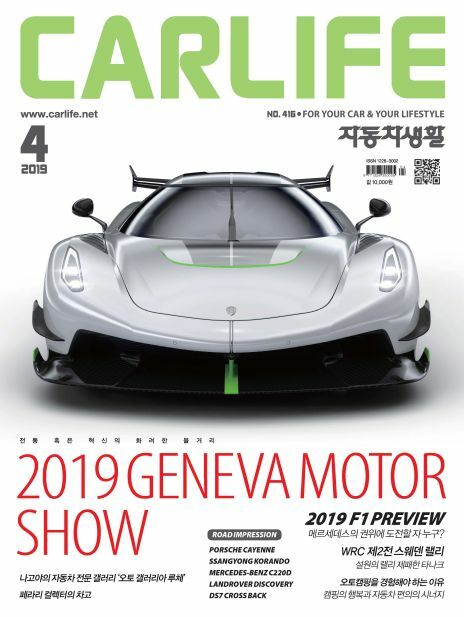 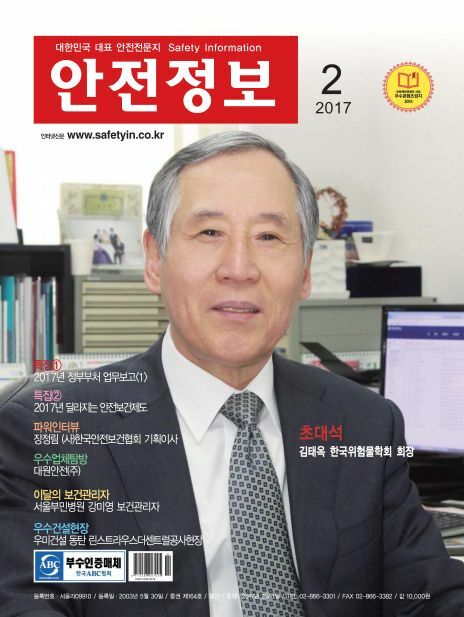 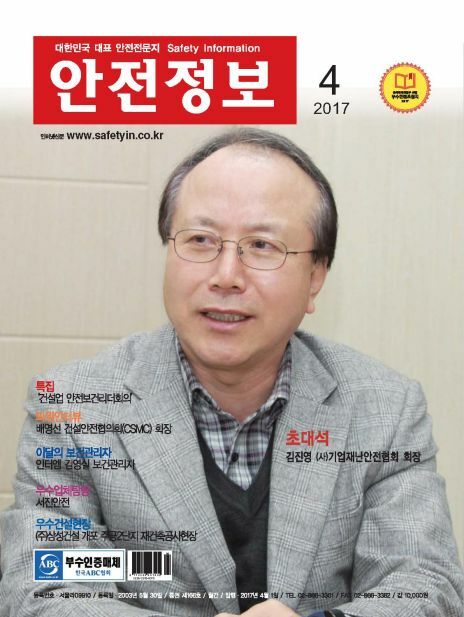 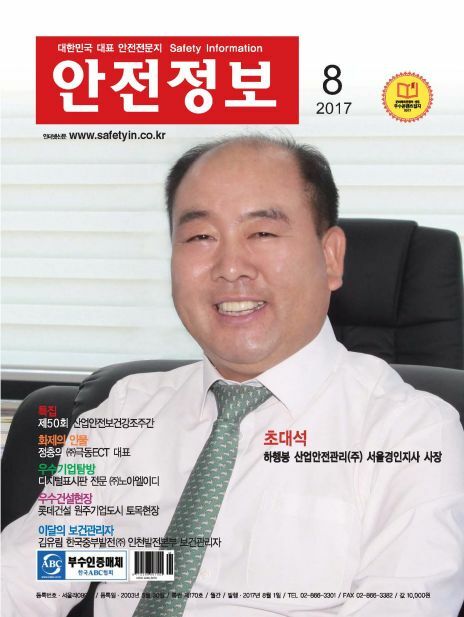 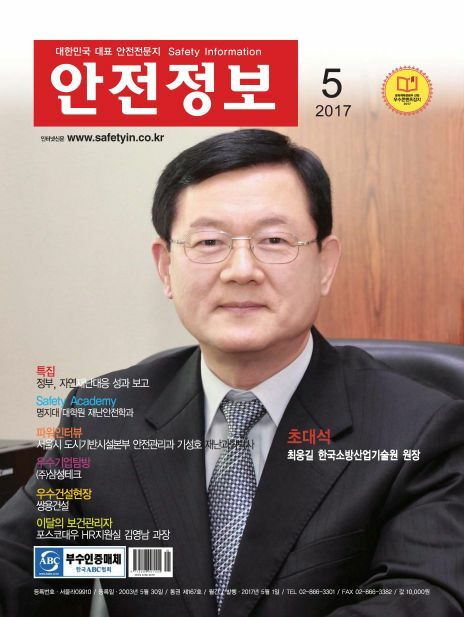 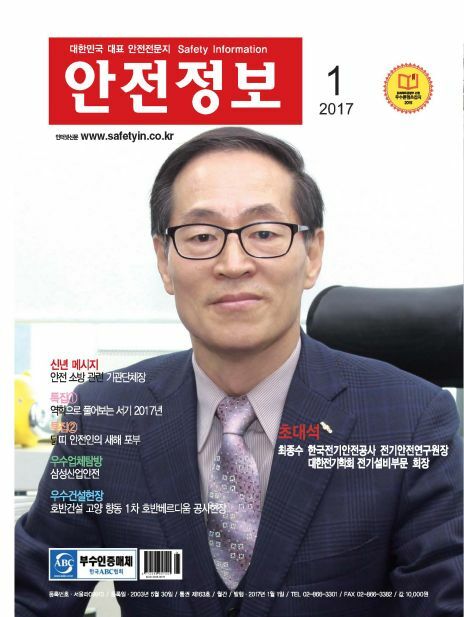 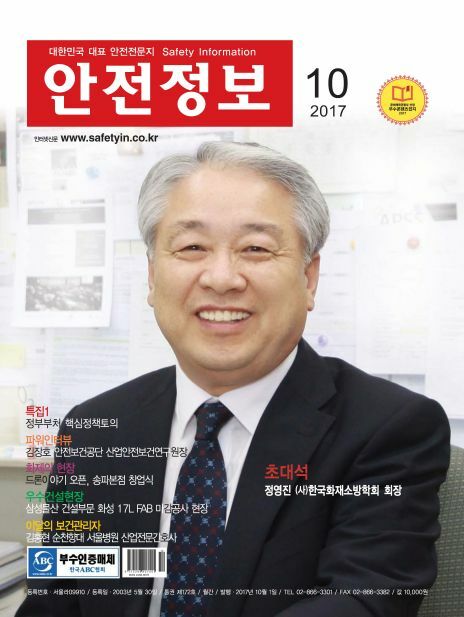 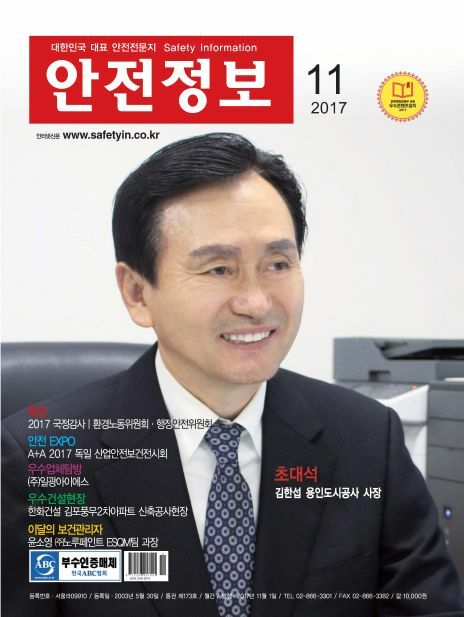 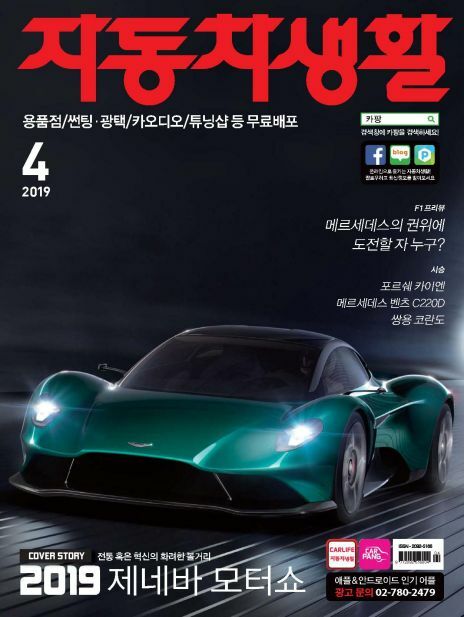 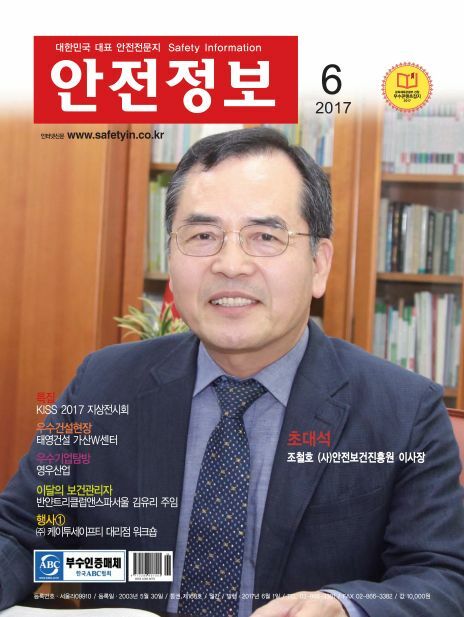 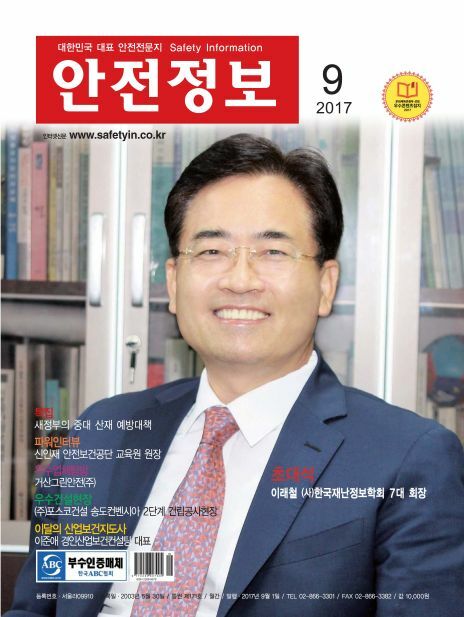 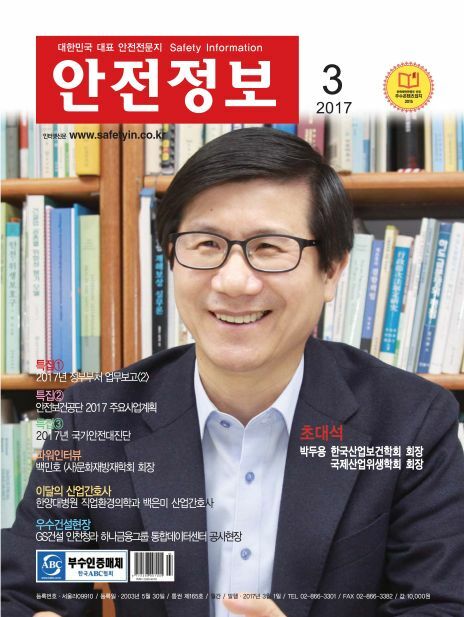 Safety Information is a monthly magazine providing safety and health professionals with the domestic and international occupational safety and health related policies. 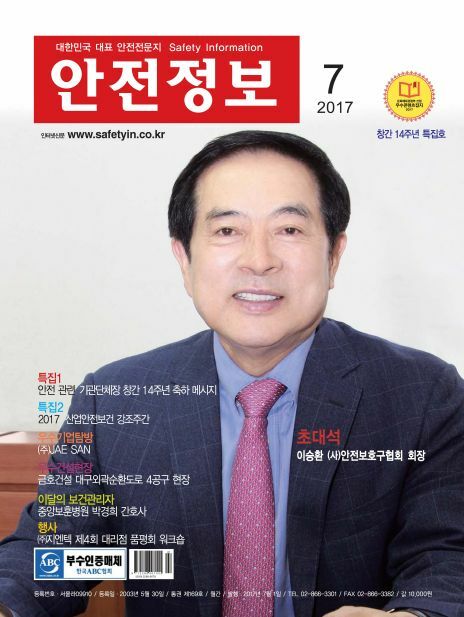 Safety Information covers latest information and news about safety, health and fire protection. 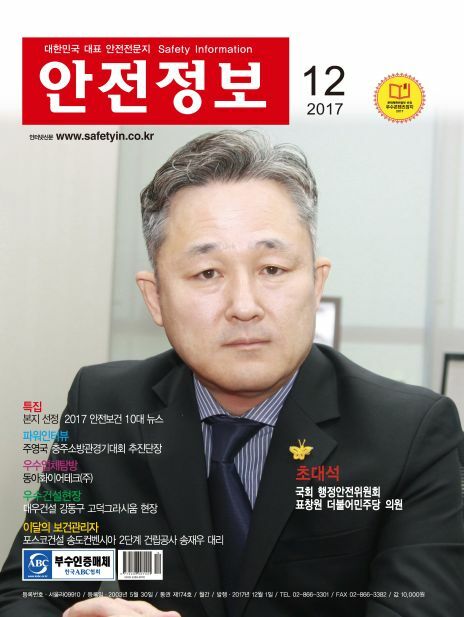 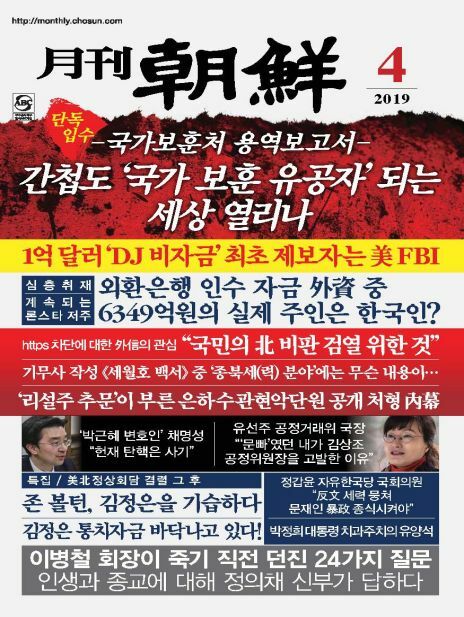 The magazine is also contributing to the design of core strategy aimed at safer workplace.